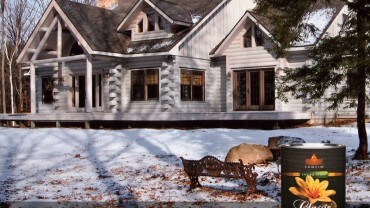 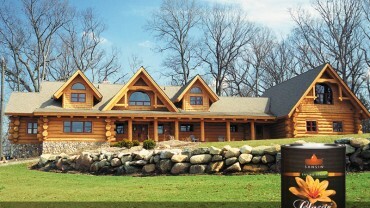 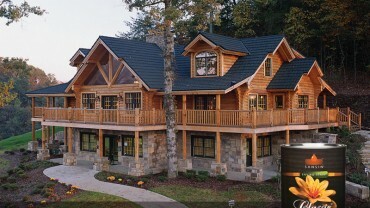 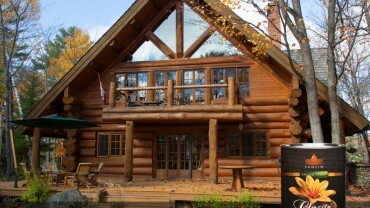 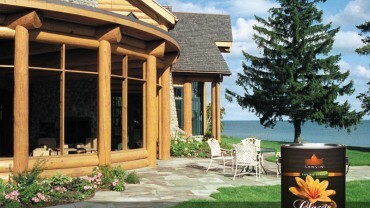 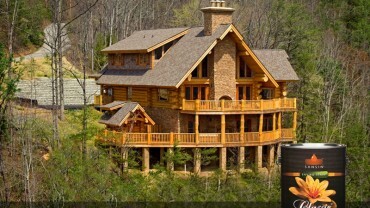 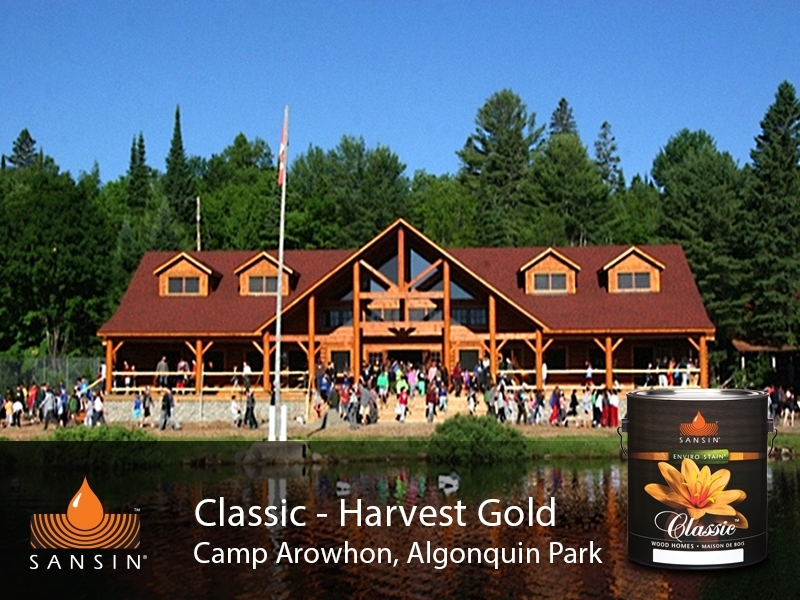 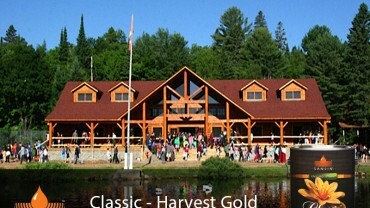 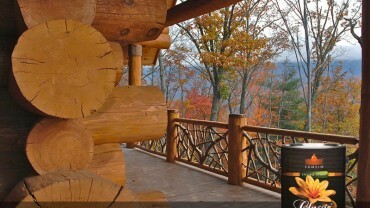 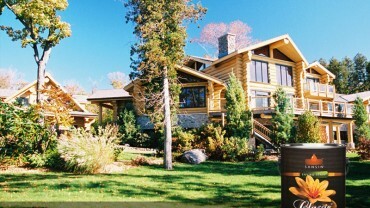 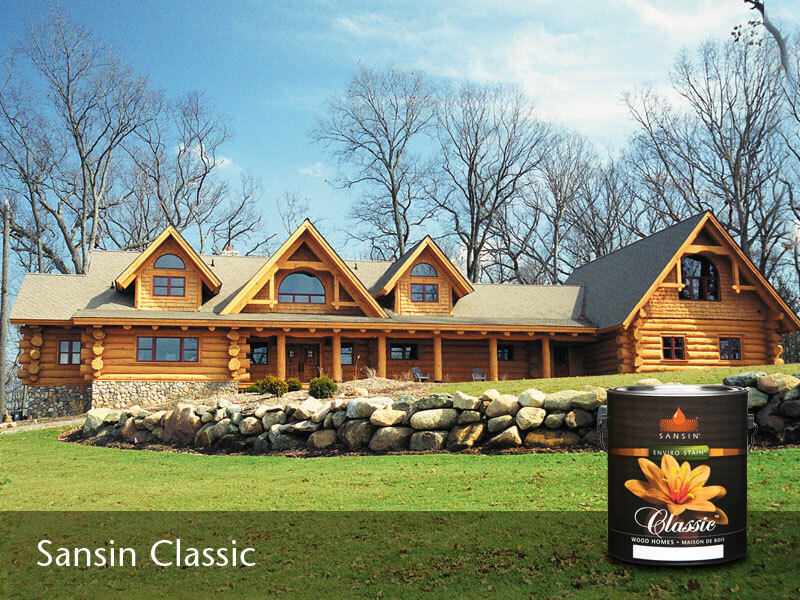 Classic 2: High-performance penetrating finish for log homes. 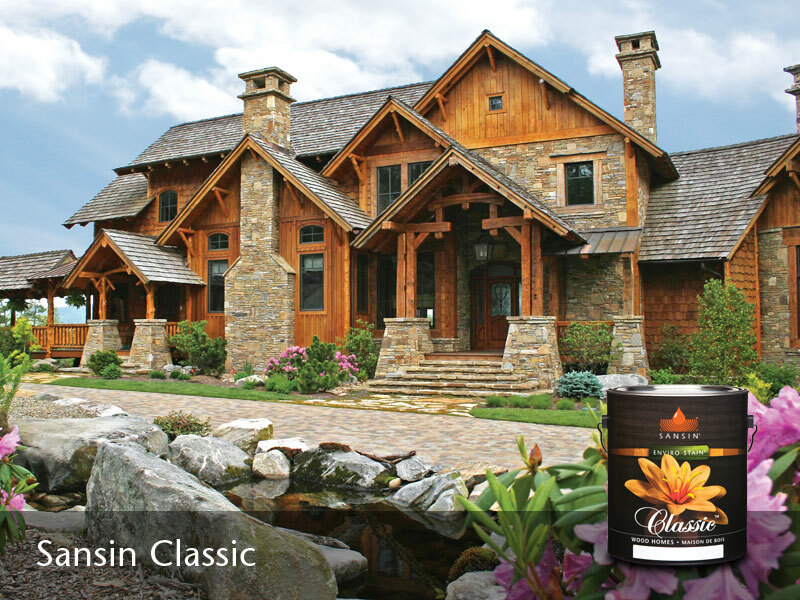 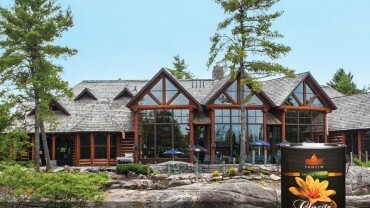 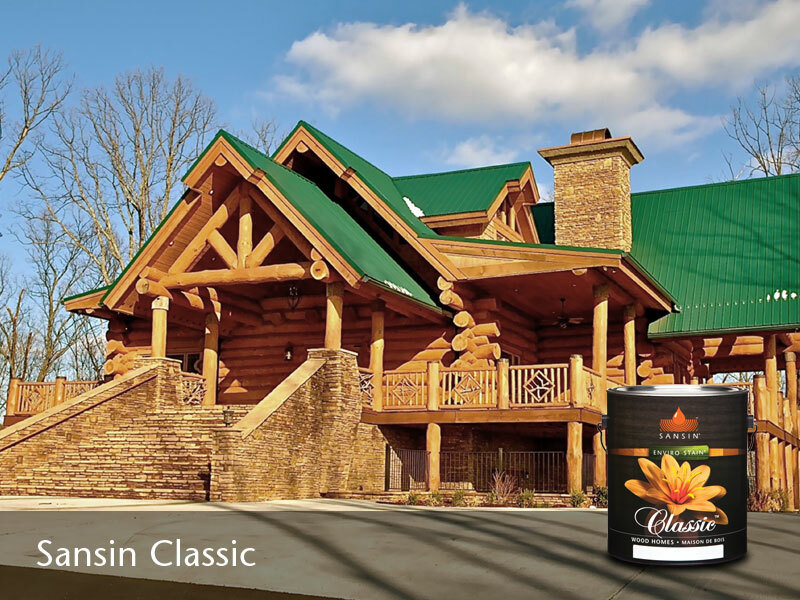 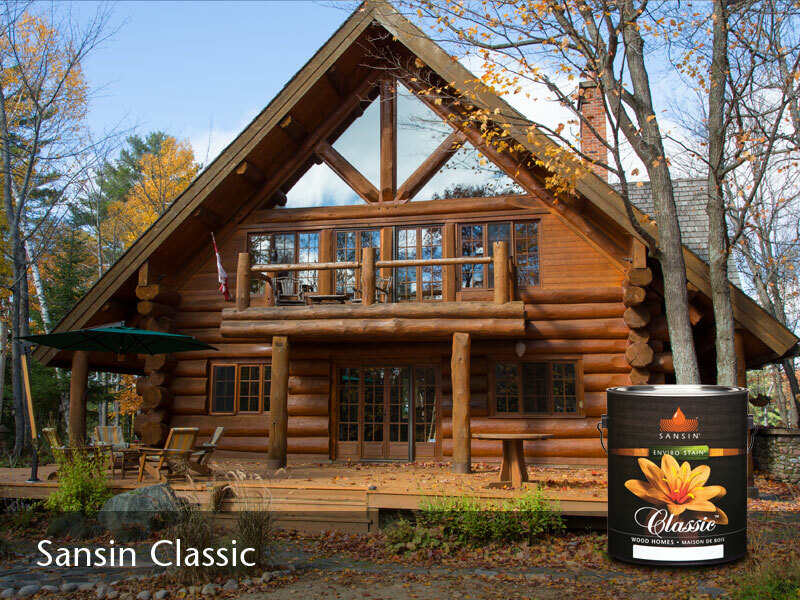 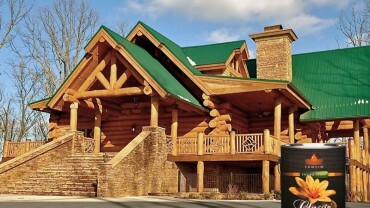 Sansin Classic system provides exceptional protection for log homes, timber-framed homes and exterior wood applications where beautiful color, low maintenance and a natural, low-lustre breathable finish is desired. 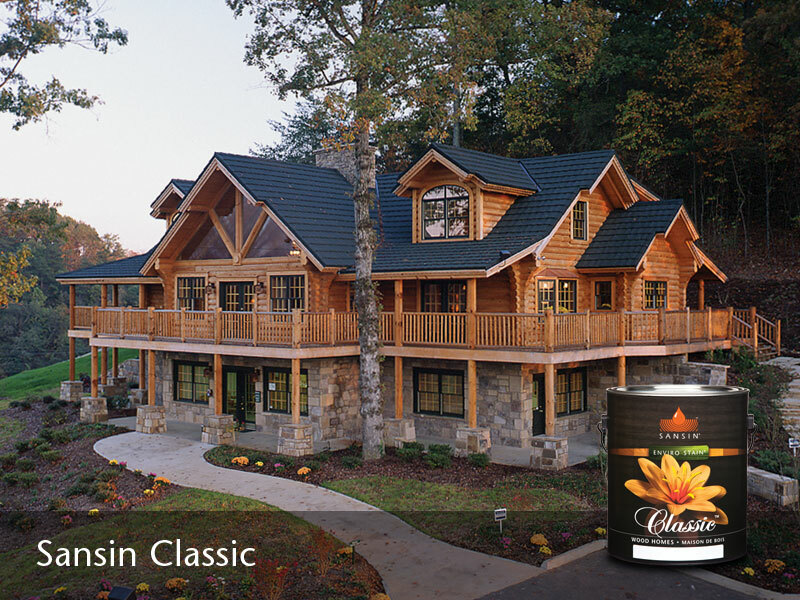 Classic is engineered to penetrate wood of variable moisture content, providing effective UV and weather protection while allowing wood to breathe. 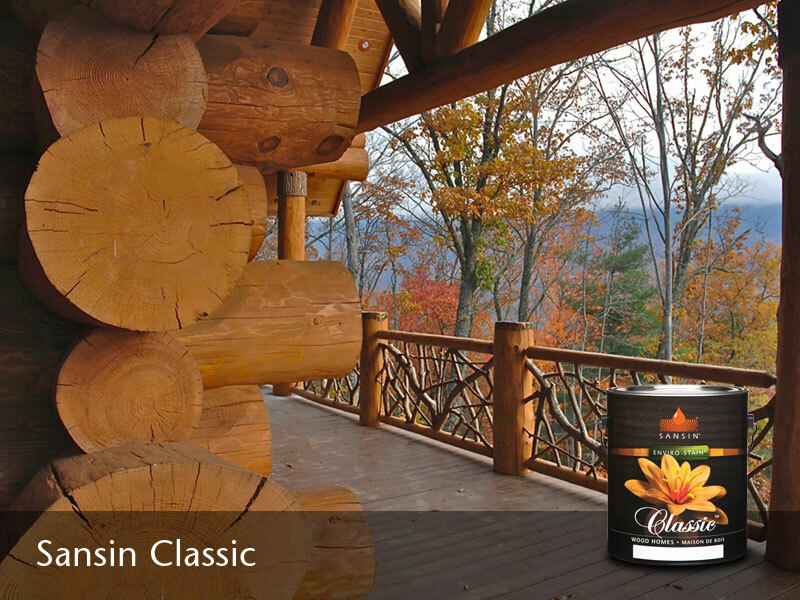 Because Classic is designed to wear gently over time, wood care involves only a simple periodic cleaning and maintenance coat. 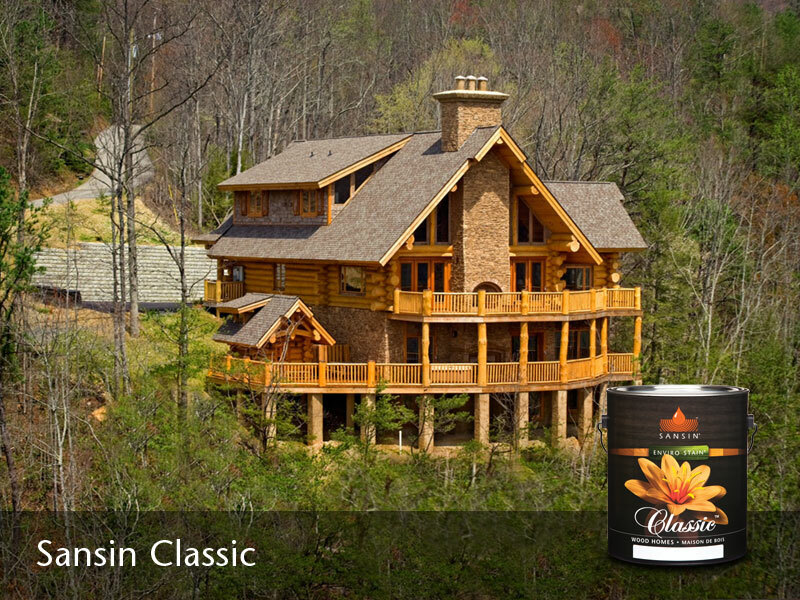 FOR NATURAL WOOD TONES: Sansin Classic 2 is the second coat in the Sansin Classic system. 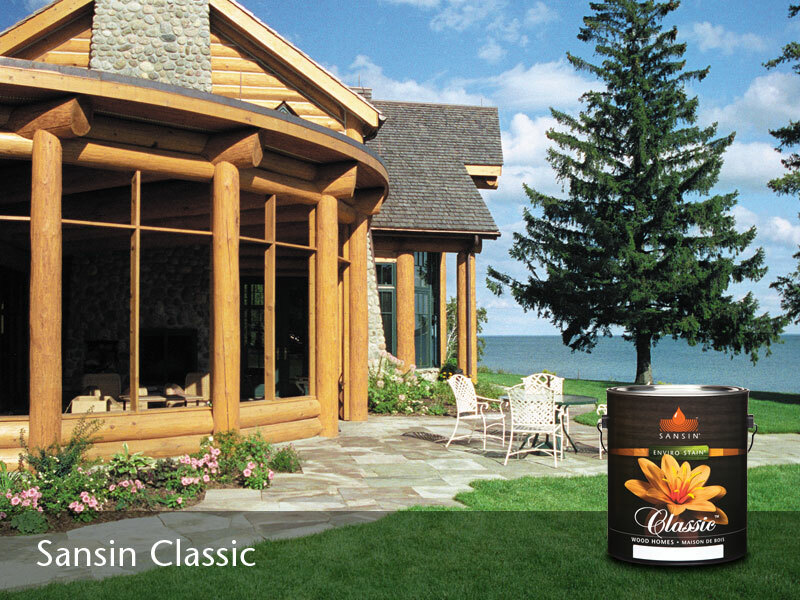 Tone to the Naturals color for lighter colors and increased clarity. 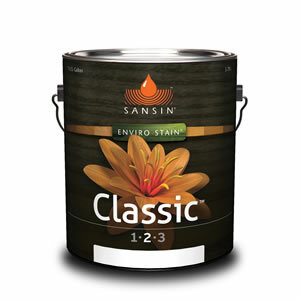 Sansin Classic 2 Natural color formula may be reduced by up to half when Sansin Foundation Classic is used as the first coat. 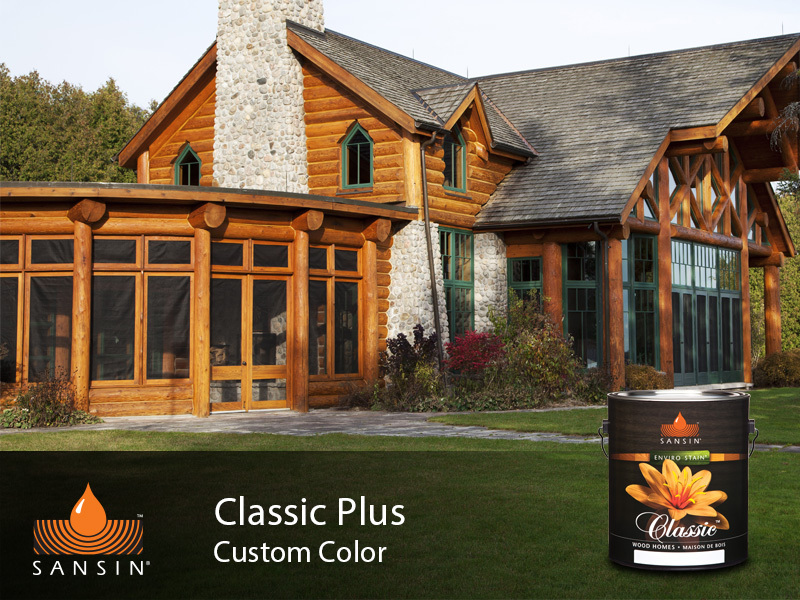 FOR ALL OTHER WOOD TONES: Classic 1 is not required when a Translucent, Saturated or Ultra-Saturated color is selected. 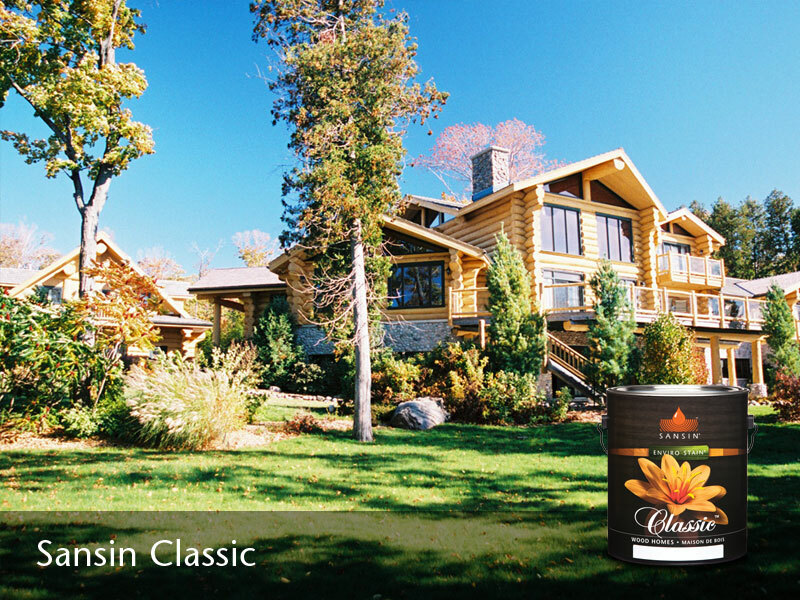 Use Classic 2 as the first coat and Classic 3 as the second/final coat. 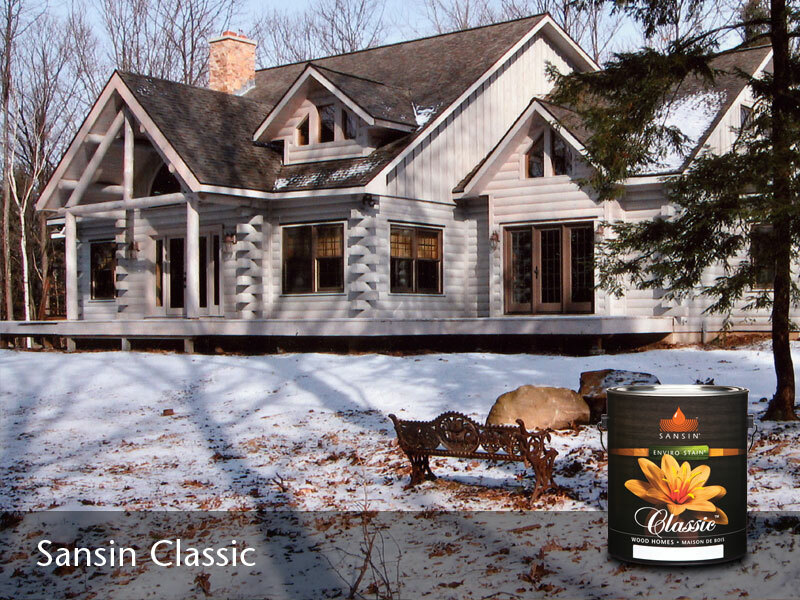 For a cleaner white and grey tones, use Sansin Foundation Classic light wood as an additional first coat. 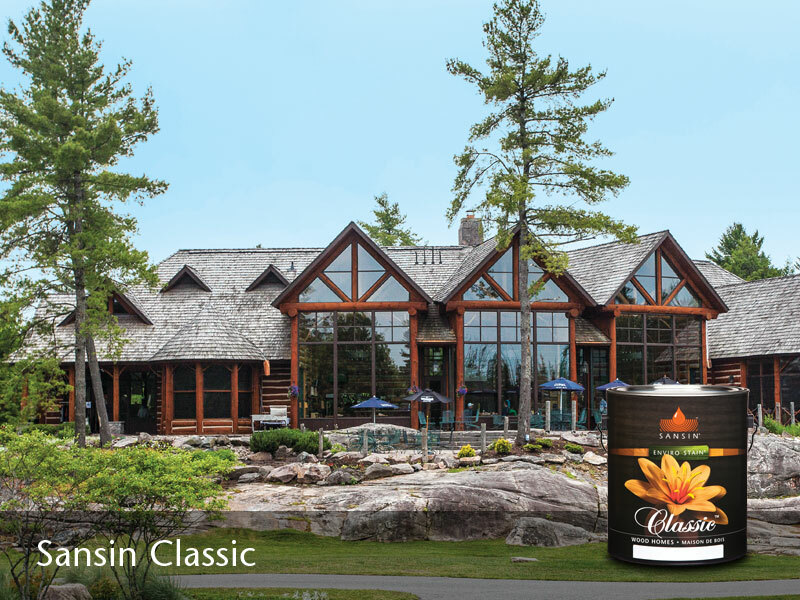 View the Sansin Classic Product Data Sheet (PDF) for information about application, preparation, maintenance, and more.